Camden is an historic town located 65 kilometres south-west of Sydney. It’s the perfect combination of rustic charm and modern convenience. The cultural heart of the region, Camden is considered the birthplace of Australian agriculture. 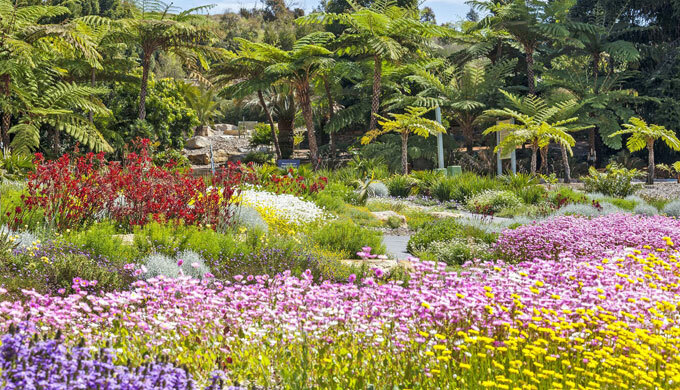 Located in the beautiful Macarthur region which forms the foothills between the Blue Mountains and Southern Highlands. 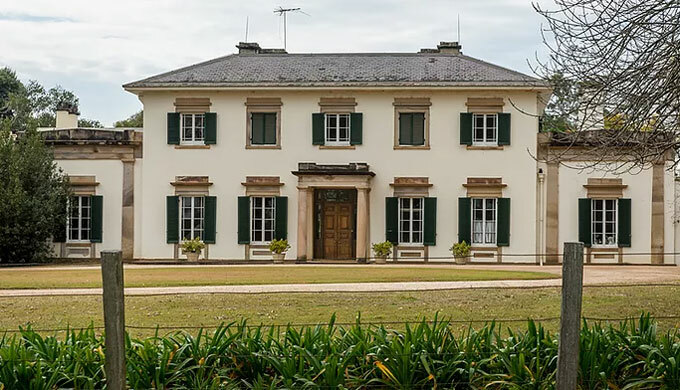 Camden Park House (also called Camden Park Estate) was the country property of John and Elizabeth Macarthur, founders and pioneers of the Australian wool industry. 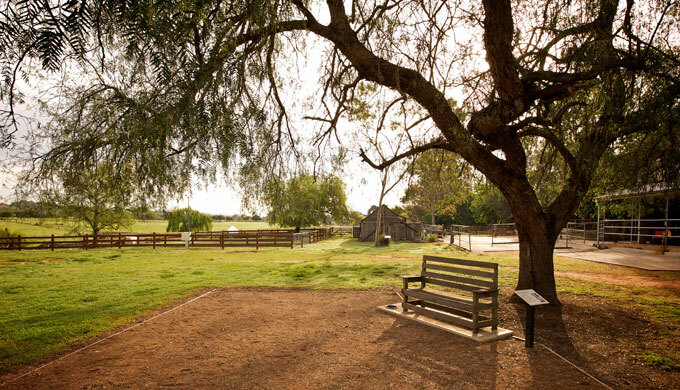 Camden Park ranks amongst the most important historic houses in Australia. The house remains on 960 acres of the original estate and is open to the public throughout the year. Visit the Camden Park House website for details of open days and private tours. The history of the Camden district is as old as Australia itself. Its unique heritage unfolds in the collection of historic properties scattered through the Camden Town Centre. Download the Heritage Walking Tour brochure which takes you on a self-guided exploration of Camden’s rich history. Nestled on the Nepean River is the village of Cobbitty. Originally named Cobbedee by Governor Macquarie, the village is nestled on the Nepean River and features beautifully kept historic buildings. A must-visit is the Cobbitty Village Markets held on the first Saturday of the month between 8am – 1pm (closed in January & February). Here you’ll find arts and crafts, gourmet foods and local produce. Also known as Taplin’s Cottage, built around 1842 it is the oldest building in Camden. It is a great example of a modest Georgian cottage. Poplar Tourist Park is a conveniently located Camden caravan park nestled between the mountains and the sea and rests beside the picturesque Nepean River. Our caravan park offers a range of holiday cabin accommodation and shady powered and unpowered campsites suitable caravans, RVs, motorhomes, campervans and tents. Pet friendly options available for guests staying in their own RV, van or tent. The park offers guests a safe, friendly atmosphere with excellent facilities and a convenient location.